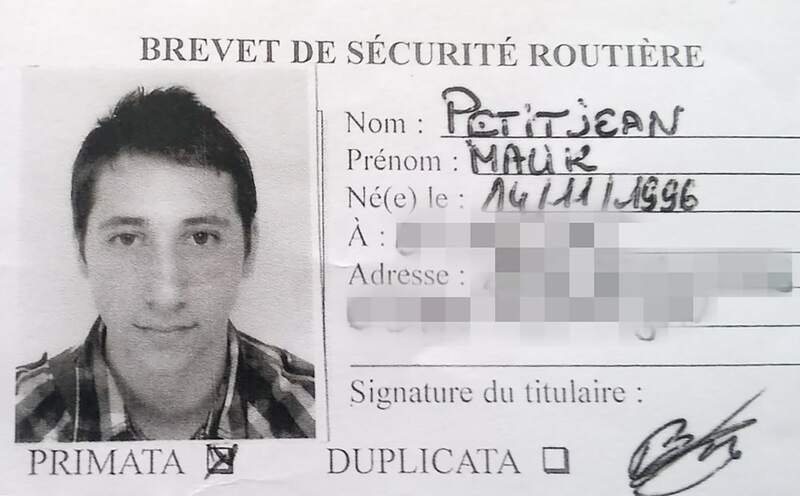 The second culprit behind an ISIS-linked attack that killed a priest in a church was a teenager reportedly known to security services as a potential Islamist militant. 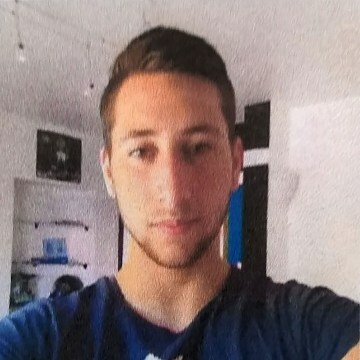 French judicial sources told NBC News that 19-year-old Abdel-Malik Nabil Petitjean, was identified from his DNA. 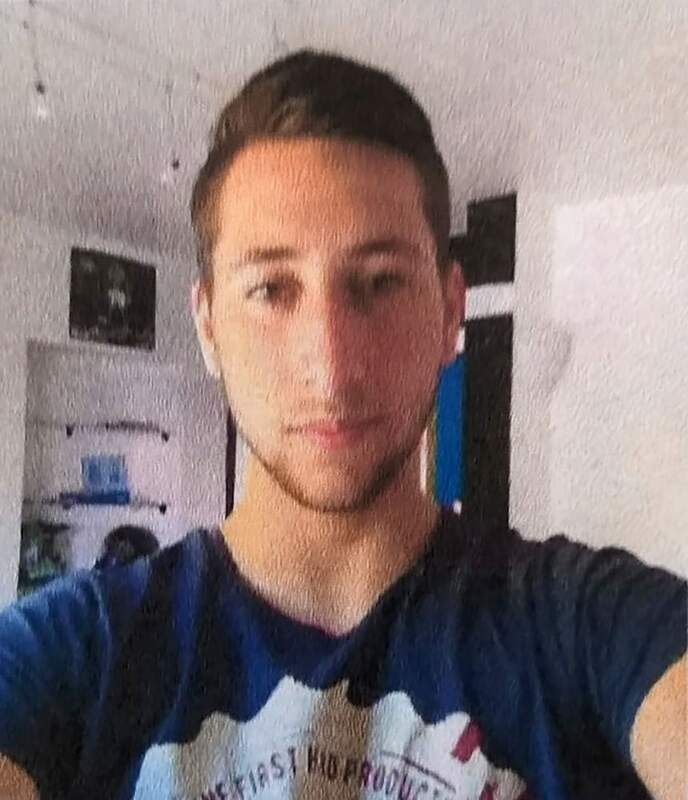 Petitjean, who is from eastern France, and accomplice Adel Kermiche, also 19, targeted the church in Saint-Etienne-du-Rouvray during morning Mass. They slashed a priest’s throat and took three nuns and an elderly couple hostage. One nun later escaped and raised the alarm. Both attackers were later killed by authorities. Security services had opened a special file on Petitjean on June 29 amid suspicions he had been radicalized, a police source told Reuters. The government has said there are about 10,500 people with so-called “S files” related to potential jihadi activities in France. Kermiche was not only known to security services but wore an electronic bracelet and was awaiting trial for alleged membership of a terrorist organization having been released on bail. France’s intelligence services had received a tip-off from a foreign intelligence agency that an attack was being planned and subsequently sent out a photo to various security forces, RTL radio reported. Police had no name, only a photograph that appears to be of Petitjean, it added. NBC News could not immediately independently verify that report. 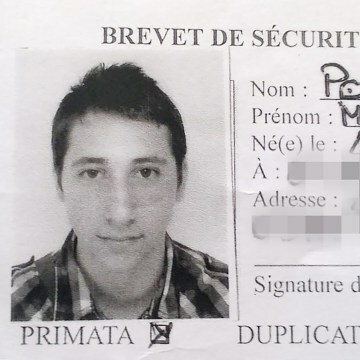 Petitjean’s mother Yamina told BFMTV that her son had never spoken about ISIS. The ISIS-affiliated Amaq news agency released a video Wednesday of two men it said were the church attackers pledging allegiance to the group’s leader. However, there are no indications that ISIS specifically directed this attack. In Saint-Etienne-du-Rouvray, those who knew Kermiche told The Associated Press that he spoke of little else other than trying to join the extremist group in Syria after the January 2015 attacks on the satirical newspaper Charlie Hebdo and a kosher supermarket. “He said it wasn’t possible to live peacefully in France. He spoke with words that did not belong to him. He was mesmerized, like in a sect,” his mother said in an interview last year after her son was detained and returned to France after trying to make it to Syria. She said the family, who had flagged him to authorities, did not know where to turn. Initially Kermiche was jailed, but a judge later ordered him released — over prosecutor objections — and placed him under limited house arrest with an electronic surveillance bracelet.